YOU ARE WHAT YOU EAT...and it's the same for your equine! I love food. One of my favorite things to eat are Oreo cookies! Every time I eat them I think to myself, “There is nothing in this cookie that humans should be eating.” They are full of calories but lack nutrition. It is important to remember that calories do not equal nutrition. How do you know if your horse is getting adequate nutrition, or abundant calories? Weight alone is not a good indication of adequate nutrition. The first tool to realizing your horse's condition is to be as objective as possible. Start with a body condition score. The most comprehensive score is the Henneke Body Conditioning Score (BCS) which uses a 1-9 scale. This is a great way to decide if your horse is getting adequate calories. The other helpful tool is Progressive Nutrition's Topline Evaluation Score (TES). This is an A-D grading system that evaluates your horse's topline. 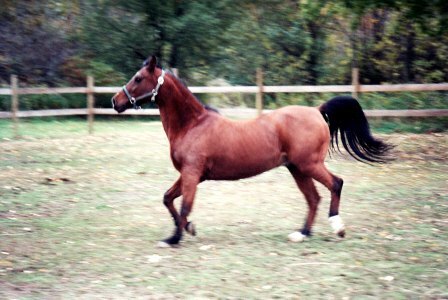 The topline is an excellent way to measure the integrity of a horse's muscle. With the BCS and TES information it is now time to evaluate the individual horse and check that the feed is adequate. Let's start with the easy keepers. Is it a hay belly or good flesh? They may have a BCS of 6 or 8 but the TES may only be a “C.” This style of horse is very common and similar to the condition that many horses with Cushings (Pituitary Pars Intermedia Dysfunction) suffer. Owners will look at the horse and see a big belly with no topline and question if they should or should not feed more. These horses most likely have sufficient calories but lack the amino acids needed for healthy muscles. For these horses an amino acid supplement may be beneficial. The hard keepers are on the opposite side of the spectrum. These horses may have a BCS of 3 and a TES of a “B.” They need abundant calories and amino acids. If currently not feeding a premium horse feed, switching to one may help. The addition of an amino acid supplement may also be beneficial. Important things to remember when assessing your horse's diet: as hind gut fermenters, every horse should consume 1-2% of their body weight in forages (hay, grass, etc. ), so read the labels of feeds. Make sure you are feeding at least the recommended daily amount of grain on the label. The feed is meant to be fed at a minimum amount to ensure the minimum daily nutritional requirements. If you are feeding the minimum recommendation but your horse is still overweight, it is time to reassess your horse's diet. Maybe switching to a supplement instead of a grain. Some feed that comes in 50-lb bags is meant to be a supplement, not a traditional grain. Horses with metabolic diseases such as Cushings (PPID) should be treated medically and a veterinarian should be consulted to help best determine a feeding program. 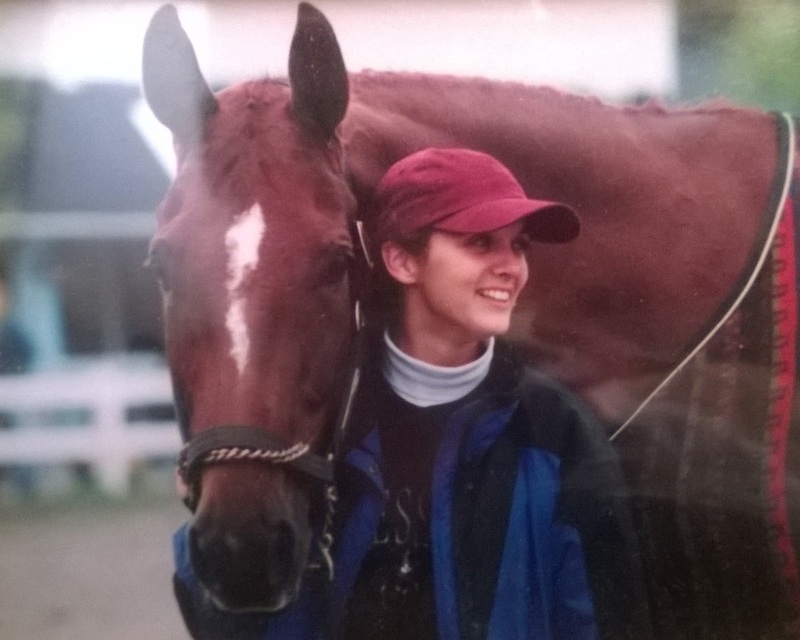 Coming out of Winter, or with the change of any seasons, it is always a good idea to re-evaluate your equine's Body Conditioning Score and Topline Evaluation Score to see if changes need to be made in their diet for their overall well-being. 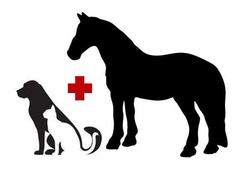 Topline Evaluation Score on your equine.